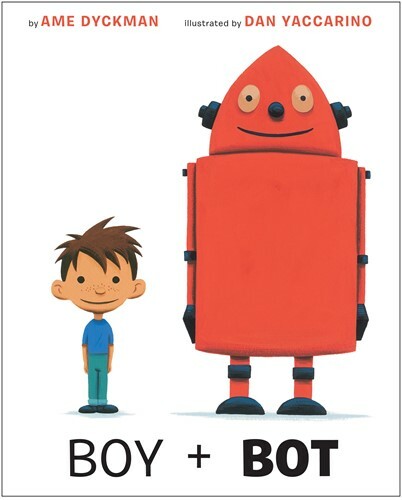 One day, a boy and a robot meet in the woods. They play. They have fun. But when Bot gets switched off, Boy thinks he's sick. The usual remedies-applesauce, reading a story-don't help, so Boy tucks the sick Bot in, then falls asleep. Bot is worried when he powers on and finds his friend powered off. He takes Boy home with him and tries all his remedies: oil, reading an instruction manual. Nothing revives the malfunctioning Boy! Can the Inventor help fix him? Using the perfect blend of sweetness and humor, this story of an adorable duo will win the hearts of the very youngest readers.